Need more apps for your favorite device? iOSnoops can help! 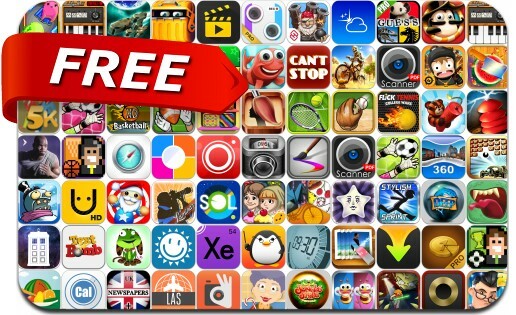 Here are 76 iPhone and iPad apps that have just gone free. This apps gone free alert includes Kick the Buddy: Second Kick, Stylish Sprint, Inspire Pro — Paint Draw & Sketch, 1001 Attempts, Pocket Scanner, Home Screen Maker, Don't Run With a Plasma Sword, Block vs Block, YoWindow Weather and many others. Calories Left: What to Eat Now?